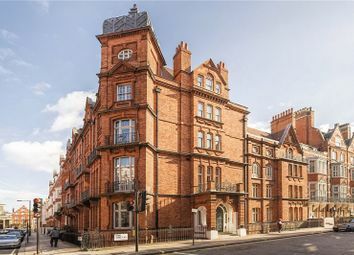 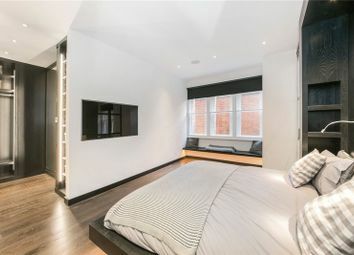 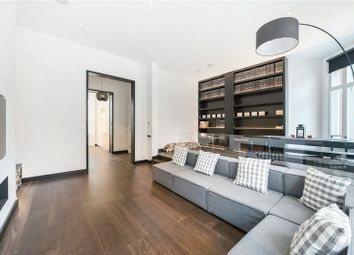 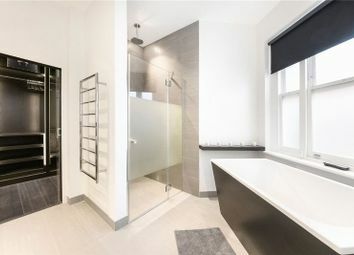 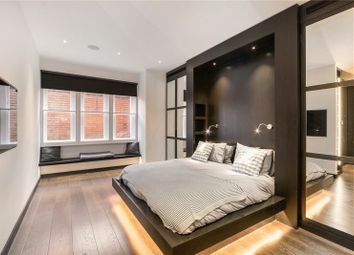 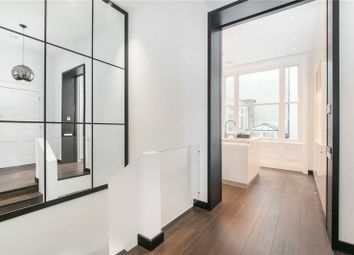 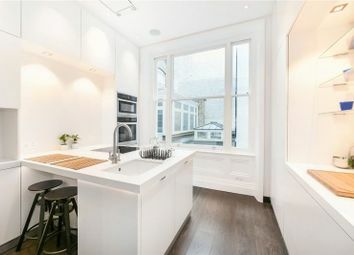 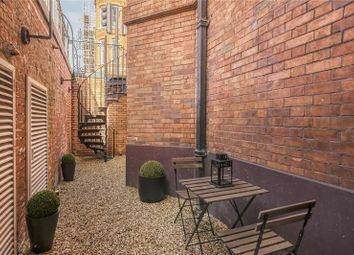 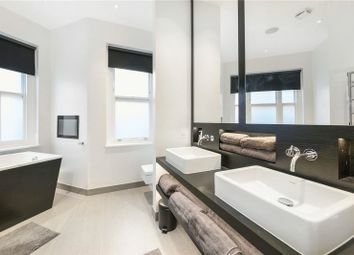 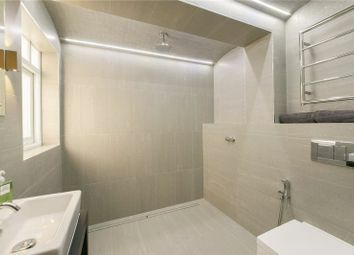 This spacious and modern duplex apartment has been recently renovated to a high standard and is positioned within the highly sought after North Mayfair. 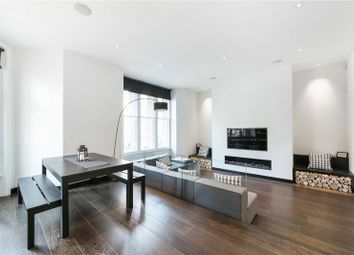 The property benefits from having large bright interiors thanks to its large windows and dual aspect nature. 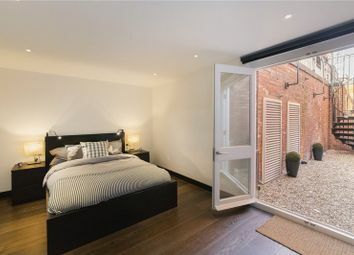 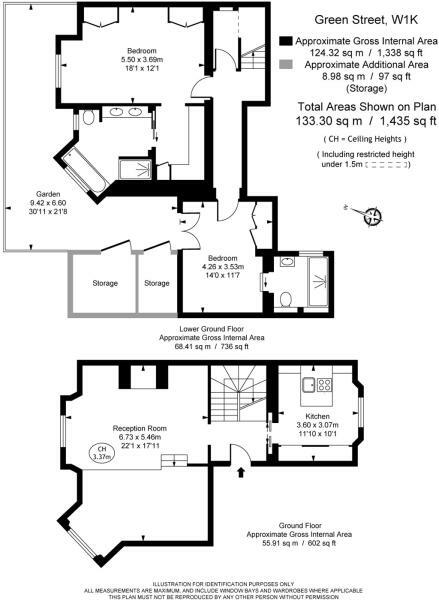 Positioned over the lower and upper ground floors the property comprises of a large main living and dining space, separate fully fitted kitchen, two large double en-suite bedrooms, outdoor storage, and private wrap around outdoor space.